I've been waiting for a jazz vocal Christmas album like this for far too long. Reta's soothing vocals sit so nicely overtop amazing arrangements of some great holiday standards. A major highlight to this release is an extraordinary big band jazz rendition of Mary Did You Know. I've had this disc in my player for a month now, and have copies ready to gift to family and friends. Great arrangements and great voice. 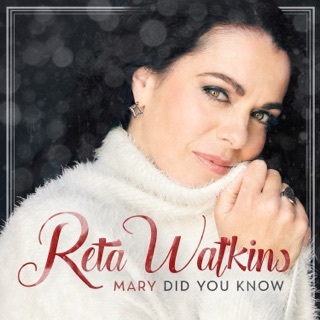 I particularly love Reta's version of "Mary Did You Know?". I love Reta’s beautiful, expressive alto voice. My favorite is the big brass arrangement of Mary, Did You Know.